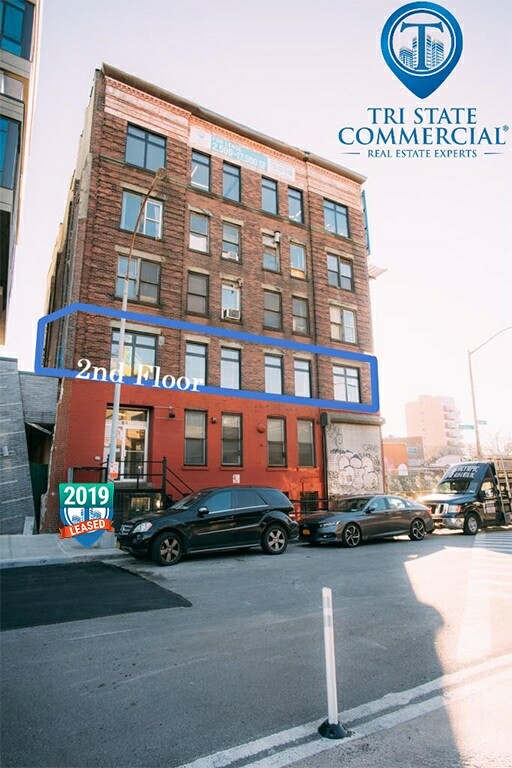 Noreen Seabrook signs a lease for a second-floor office space in Williamsburg! Established in 1995, the handmade carpet weavers set themselves apart by importing their fabrics from the looms of Nepal’s premier weaving houses–who work exclusively with Noreen Seabrook. The company has upheld its commitment to crafting high-quality Nepalese Tibetan carpets and rugs. The carpet makers regularly visit Nepal and personally inspect the fabrics at various stages of design and weaving to ensure all materials are being handled correctly. Additionally, Noreen Seabrook supports the Nepal community by sponsoring three schools for the children of the weavers. The schools provide classes in English, Math, and Nepal. This is the second Brooklyn location for the business and the soft opening date is yet to be announced. Located steps away from McCarren Park and Kent St, within close proximity to the Graham Ave L train and the Metropolitan Ave G train. Short walk to the B43, B48, and B24 bus service. Surrounded by several shops, bars, and restaurants. National retailers include Starbucks, J. Crew, and Santander. Congratulations to Tri State Commercial’s talented agent Chandler Slate.